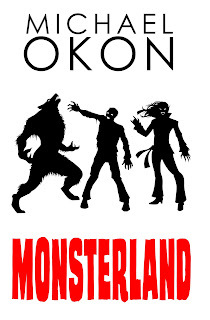 Today I'm delighted to welcome Monsterland author Michael Okon to my blog. 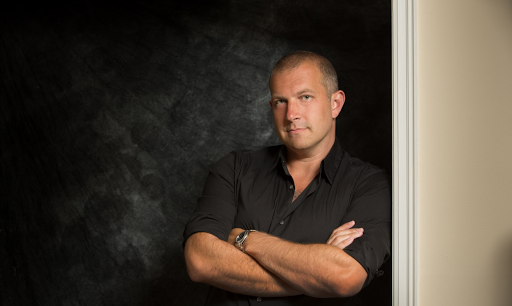 He's touring the internet with Pump Up Your Book, and his monsters... well... there's more to them than most of us will know. Over to you Michael (except I may not be able to resist interrupting), and thank you for visiting my blog. 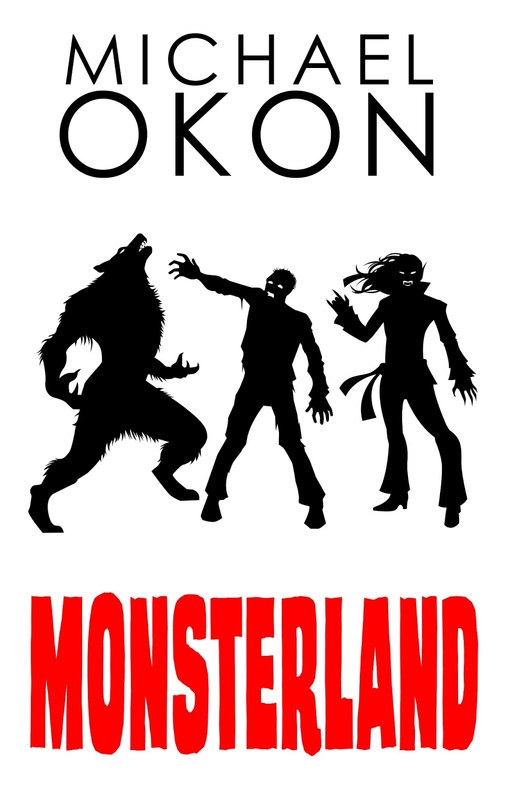 After reading that, I really am thrilled to host Michael Okon's MONSTERLAND Blog Tour today! 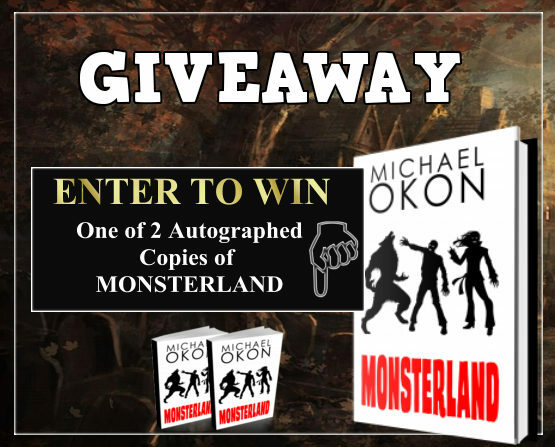 Leave a comment below to enter the book giveaway! 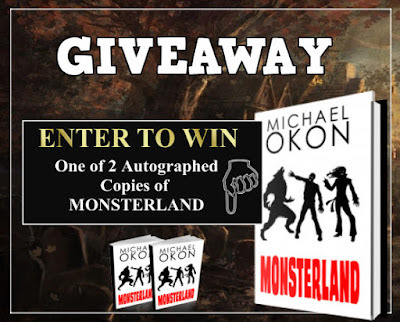 Michael Okon is giving away 2 autographed copies of MONSTERLAND! Two winners will be chosen via Rafflecopter to receive a copy.